And it’s not the first time. 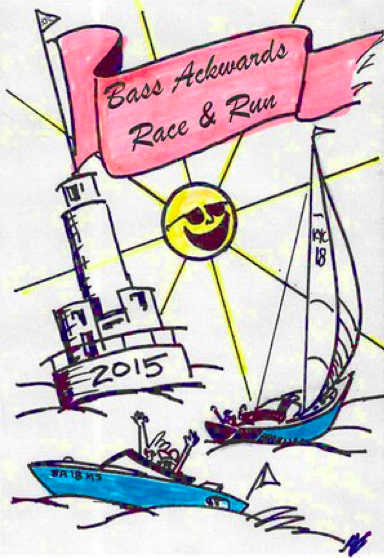 This July 25th, Kingman Yacht Center is hosting their annual BassAckwards Race, a sailboat race on Buzzard’s Bay that’s grown into an essential event and party for local boaters, and everyone who enjoys the water. We couldn’t think of a better way to spend a July weekend. To book a slip or mooring for this weekend's festivities, visit Dockwa to eliminate the headaches of making reservations!